Feeling exhausted, not sure whether to sit, stand, walk or run. Crammed schedules, never-ending responsibilities and attempting to multitask it all in an effort to be more efficient yet in the process ending up emotionally and physically fatigued. Sound familiar? I’ve come to that place and admittedly I looked to myself to find a way to get out of it and only sunk deeper. Thankfully God offers a radically different way of living and grants renewed strength and stamina. Those that wait upon Him are promised His supernatural energy. I don’t know about you but the energy I need to press on Redbull cannot provide. 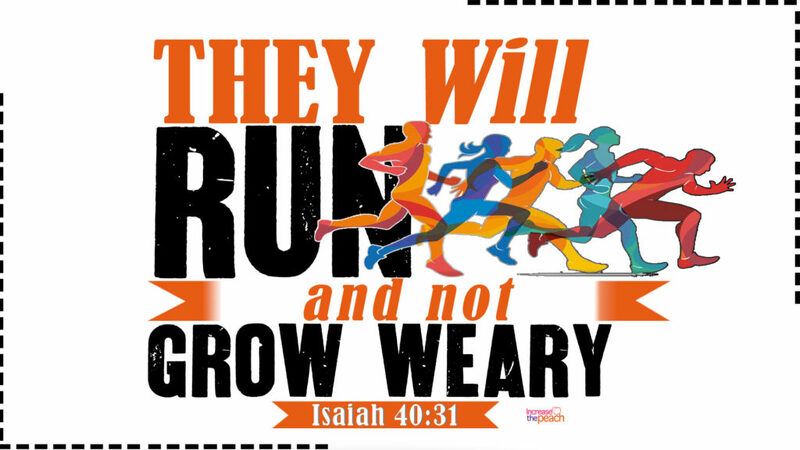 I need the energy that scripture says will surpass the natural strength and endurance of the young. (Granted I’m only 25+++…). So, how do we tap into this divine power? Well, the answer believe it or not is that this power is achieved not by moving faster but by going slower—stopping to take time to focus on the Father, seek His direction, and ask for His strength to accomplish what He is calling you to do. Wait, what do you mean wait? One very practical “reward” is that God strengthens us as we lean on Him during delays. Isaiah 40:31 says when we wait on the Lord that like an eagle soaring—we will be lifted and sustained by His Spirit. Often I wear myself down by impatiently pushing ahead, trying to do things in my own way and my own time. What I have learned and am still learning is that when I pause and humble myself, admitting that I have no strength without Him, the Lord sustains me with both emotional and spiritual energy. Man has yet to fully grasp what God is willing and able to do in a yielded vessel. By His Holy Spirit, we soar with wings like eagles. The next time you are at the point of exhaustion, take some time to focus on the Lord. Are you/ walking in stride with Him, or have you gone ahead on your own? Align your pace with His, taking the time to rest when He wants you to, and receive the energy He freely offers to those who walk obediently in His will. This entry was posted in Faith, Fitness Challenge. Bookmark the permalink.